Features include a 6 foot remote sensor probe, a dual port plug receptacle to control multiple heating devices, and adhesive pads for mounting. 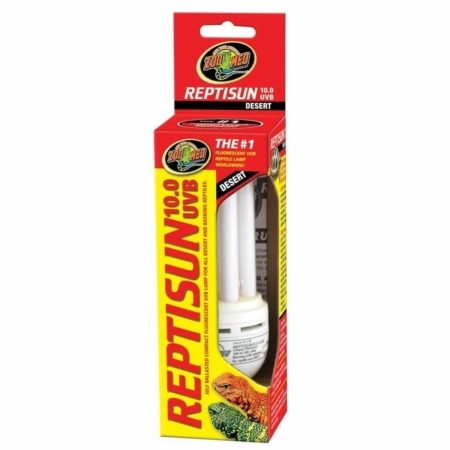 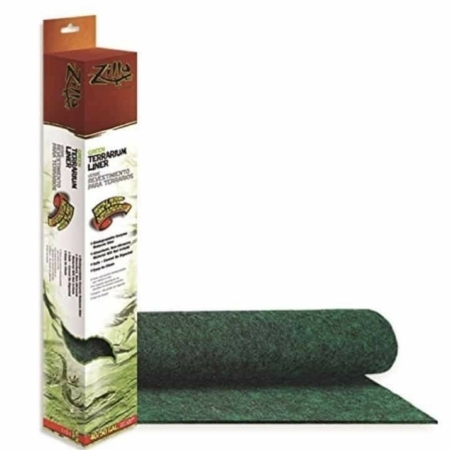 Excellent for use with zoo meds ceramic heat emitter and the Reptile thermal under tank heater. 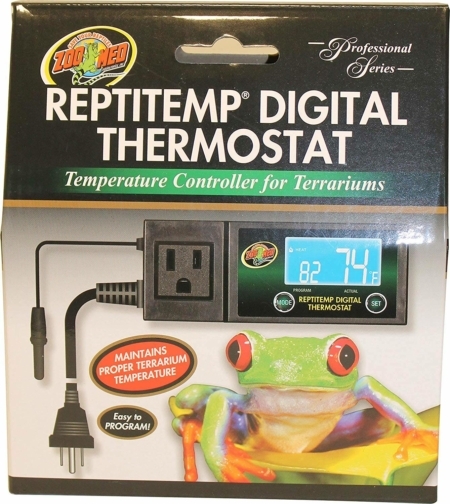 Safety cover prevents accidental bumping of the temperature control dial. 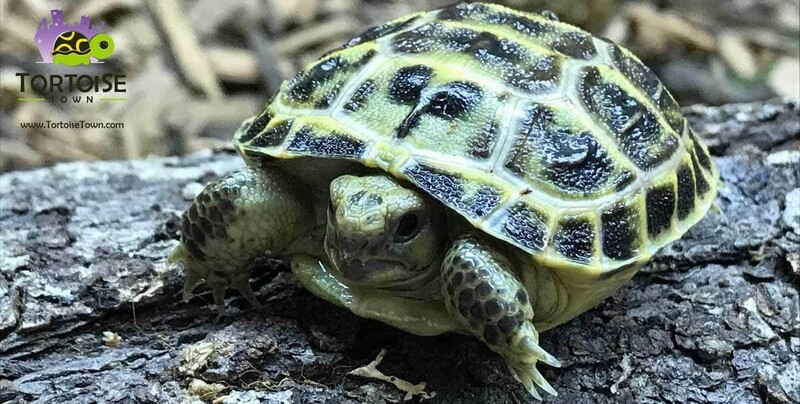 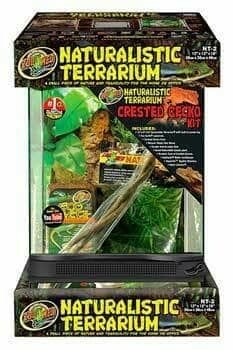 When used in conjunction with a timer, natural conditions are replicated by providing the proper photoperiod for your Reptile, along with a beneficial nighttime temperature drop.